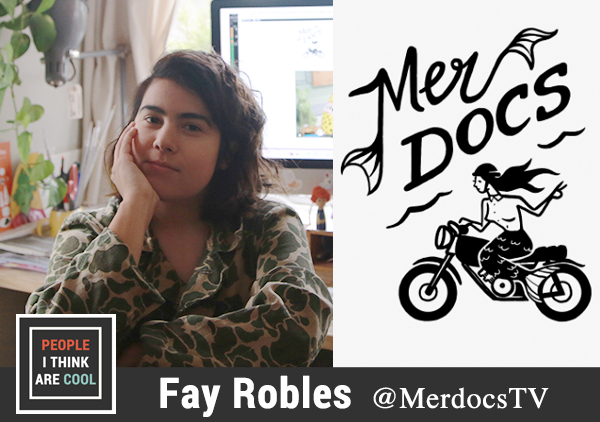 Fay Robles is a Los Angeles based filmmaker and founder of Mer Docs, a production company and site featuring short documentaries on creative women. In this episode, we talk about discovering new artists, what makes a good documentary, and the future of Mer Docs. You can find all of Mer Docs' short documentaries on Merdocs.tv. Follow Mer Docs on Twitter (@merdocstv).